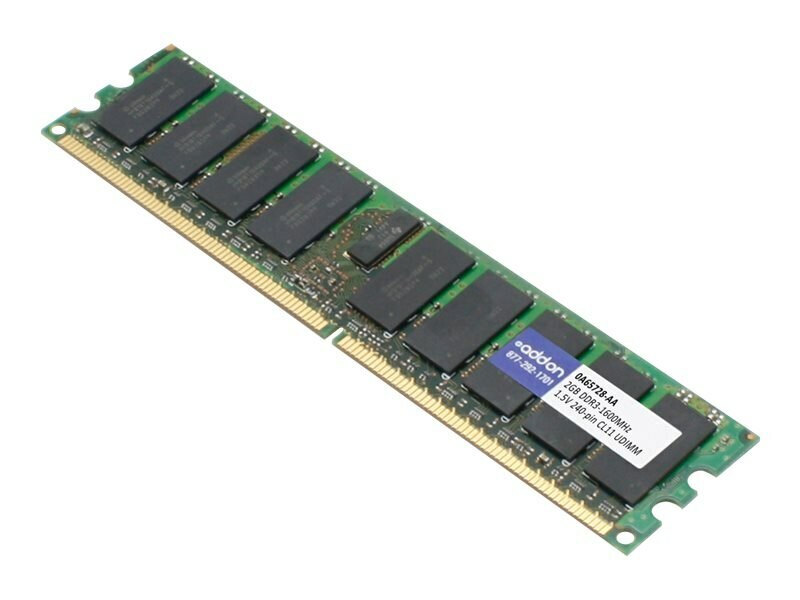 This Lenovo 0A65728 compatible 2GB DDR3-1600MHz Dual Rank Unbuffered 1.5V 240-pin CL11 UDIMM is 100% guaranteed to be compatible with your system and to work right the first time. Adding additional memory is the best way to increase the performance of your system. All memory is built to strict JEDEC standards to meet or exceed the Tier 1 OEM's factory requirements. The products are also guaranteed by federal law to not affect or void OEM warranties.